The past year has not been easy with my body. During the spring I ran on all different specialist about the grip in my right hand. It felt simply not strong enough. The first thought was carpal tunnel syndrome, but I am still not sure about the reason, maybe something in my spine, they said... But none gave me any advice to do surgery, so I got a PT and started with swinging kettle bells. I gained some strength. In June I went to Fuerteventura and finally got the World Championship Trophy Super Master. But the sailing conditions where over the top, down there. Gosh it was choppy in the end of the runs. But in early August I got a cold... After 3 weeks I thought it was a sinusitis, and started to get treatment for that thru an Internet doctor, but god, it went 10 times worse. Then my back got very bad, so I went to all ortho-therapists worth the name, it became 10 times worse. After 2 months, I went to a real doctor, after one second he said, - I understand that you have had problems with breathing and your back, since you at least have pneumonia. So I got antibiotics and it felt some better. 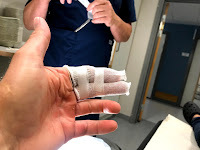 Went out windsurfing to test my back, but cut my right hand badly on the back of a fin (waterstart with fin stucked in the harness-lines, and the rig flipped while I lifted the fin). 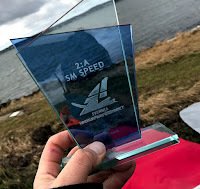 A week later at the Swedish Speed Championship I took 10 pills to reduce fever, pneumonia and betapred for the head, duct tape on the hand, and after 4 heats I ended up second overall, even won one heat. Felt great. The back and the hand were OK after the event. 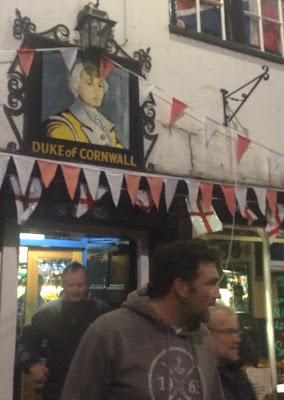 So I decided to go to Weymouth 2 weeks later. This time not with the goal to win, but to participate and enjoy. The first 2 days in Weymouth/Portland we had a harbour course with winds 20-45 knots. I had tough days, fever and hard to breath. The chops where crazy and my 7,8 m2 sail felt big enough, but my speeds where terrible (I was not aware that everyone else was on 6.3. The third day, my body felt great, and everyone where on the same sails as myself. But my speeds where competeable and life felt pretty great. 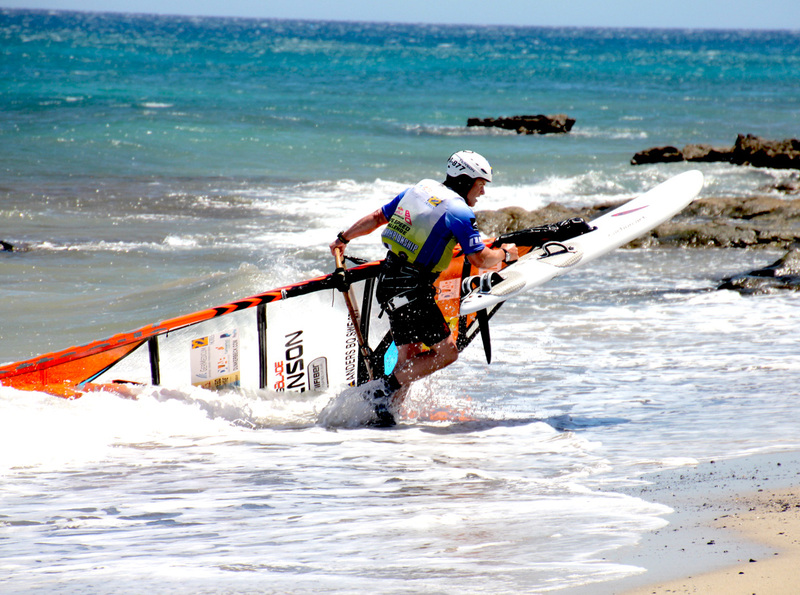 The super strong wind really did not come back, but winds around 15-30 knots where a lot better for my unfit body. To my conclusion. Should I lay down on the bed and wait to heal, or should I do something that I enjoy? 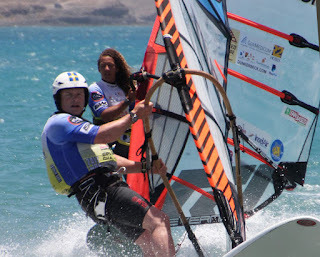 Life is quick, so I prefer to windsurf, and really no doctor will ever keep me off from the water, I think the best medicine to heal is windsurfing! From early August to late September I have been struggling with my health. Pneumonia, sinusitis, a finger cut and maybe the worst, a very bad back. 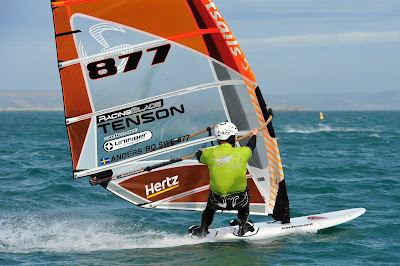 But since I am responsible for the speed class in the Swedish Windsurfing federation, I had to take care of the event. 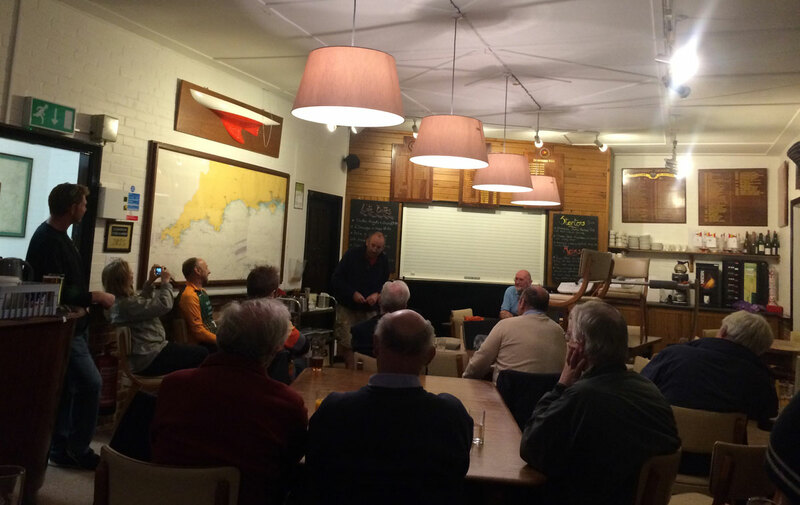 At the skippers meeting I told everyone that I probably will not attend more than one heat. But the more I sailed the better felt my in my back. And my kit was flying better than ever. 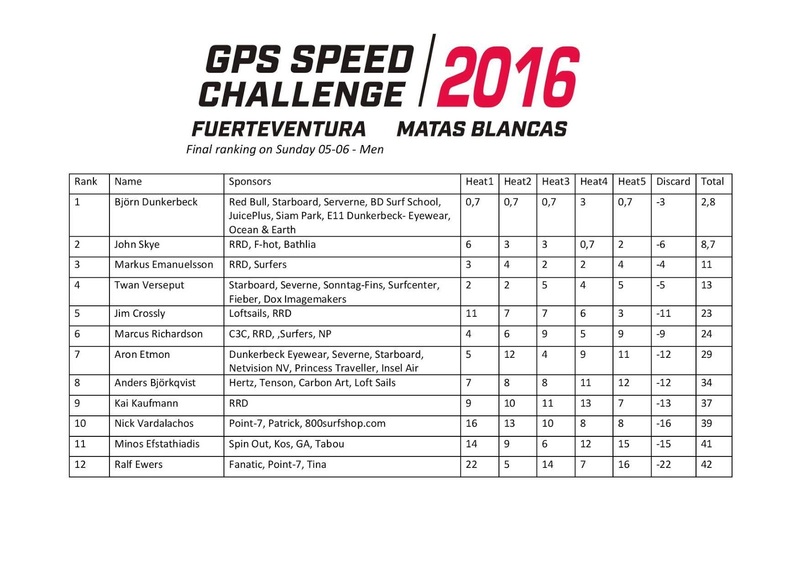 We sailed four 90 minutes heats and I had avarage runs around 35-36 knots in every heat, even won one heat. I followed my normal strategy to sail with one size bigger than the rest of the fleet, and in the last heat, take a chance and sail small and go for a win, or in worst case discard that heat. The wind went weaker and I was SOOOO HAPPY, beating the great fast boys Johan, Erik and Marcus, that all finished on equal points behind me. 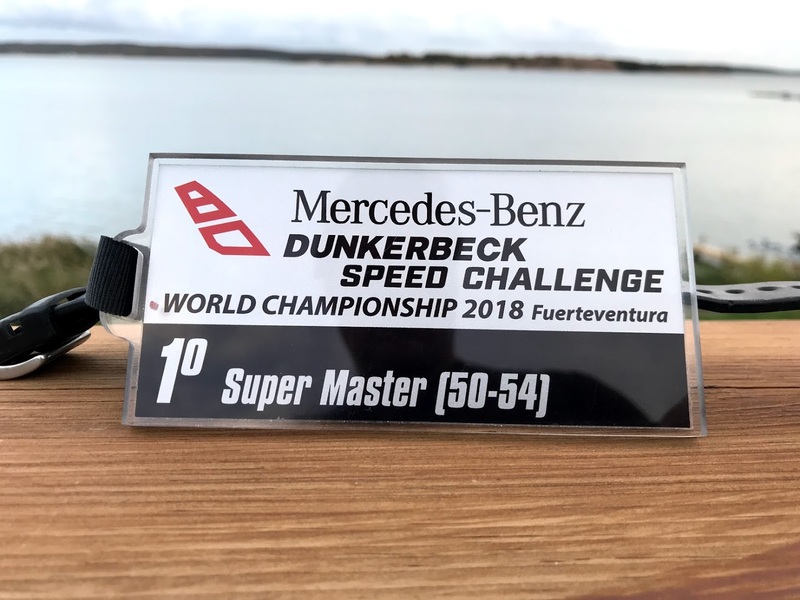 World Championship 2018 - World Super Master Champion! 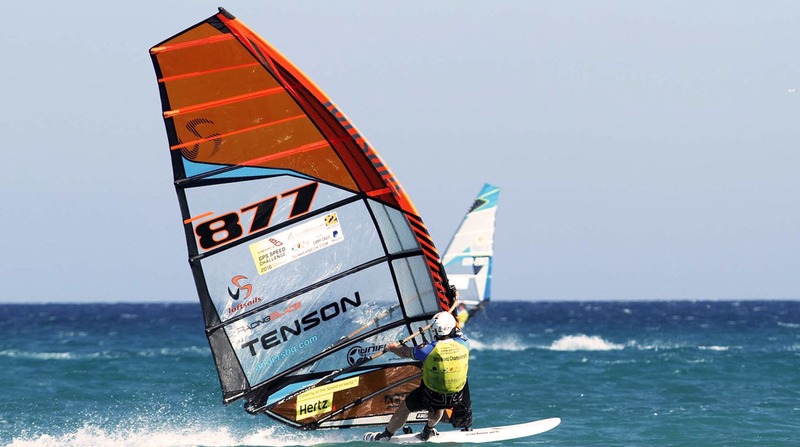 The windsurfing year 2018 in Europe was very different to start with. The summer in the north was not warm, it was hot... From April to mid August, 20-32 degrees C everyday where I live and no wind or rain. 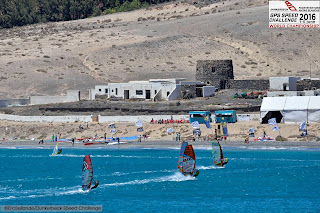 The event in Fuerte, was in this POW the same. 9 days on the island and we sailed 4 times... There is some to say about the event in both good and less good. But since I am myself an event organiser, I know how much job it could be and when it comes to permits and red tape, nothing is easy. To hold a GPS-event can also be a technical challenge. So with this in mind, we sailed two days, in hard, difficult conditions at the south of Fuerte. I used 7,8 m2 sail in most races, when the rest of the fleet was on 6,4 or 7,0. With the late switch of events venue, Cartbon Art sent me a used small slalom board that was made for a light rider, the foot straps was far too much forward, about 6 cm. A good board but, my stance was terrible. Went back again to Fuerte. The week earlier was insane with loads of other important events, job and family related parties etc. I was not very well prepared and I had to drive 1200 km to Hamburg and fly in the be able to get to the Worlds in time. For the past 2 years I had not used smaller sail than 7.0.
r it. So too many heats around 20th place in the start of the week. 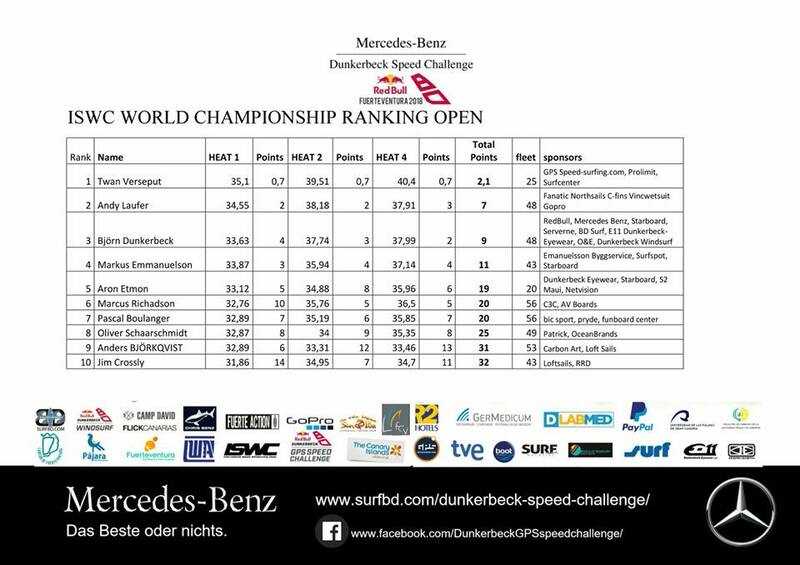 With lighter wind and flatter water it went better and better and in the very last heat really good. I have to be happy with my 12th overall. Markus Emanuelsson & Marcus Richardson ended up 3:rd and 4:th. Well deserved, the both prepared very well. Twan Verseput sailed fantastic and a great sportsman and friend. And again, what loads of work the organisation have made. Victor Couto & Orlando Lavera thanks for all effort. Looking forward for next years! Why bother to travel 44 hours to a windsurfing event and back home just to sail for a few days? Well Weymouth Speedweek is special. Very special. To begin with, it has been running for 44 years. Imagen 44 years back. That is A LOT! Probably it will run for another 44 years. Weymouth Speedweek is the backbone of speed. The only even that goes on and on. In the perfect condition this also is a very good spot for speedsailing by the way. My very good friend Anders Bringdal proved that in 2008. 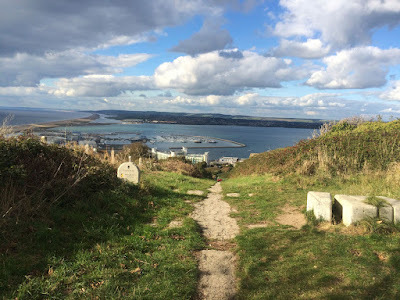 But in general the Portland harbour is a devil in disguise. The chops or the waves doesn’t look or feels like no where else. It is hard to describe the conditions but lets say that it is always challenging to go faster than 30 knots. When the wind is from the east, like 2016, it is harder than a 43 knots run in Luderitz for sure. The run is about 120 seconds long, a line up of 60 seconds, an entry of 20 sec, the actual run 30 sec and the exit when you decided if you should go upwards or downwards of the course, on the way back. All the competitors are all very happy and never complains, even if the course could have been a lot flatter if it have been on port tack instead of starboard. - It’s the same for everyone, they all are saying. 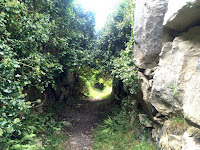 The Portland island/peninsula is also worth to mention. I have spent 5 weeks on the island, but I keep finding new experiences. 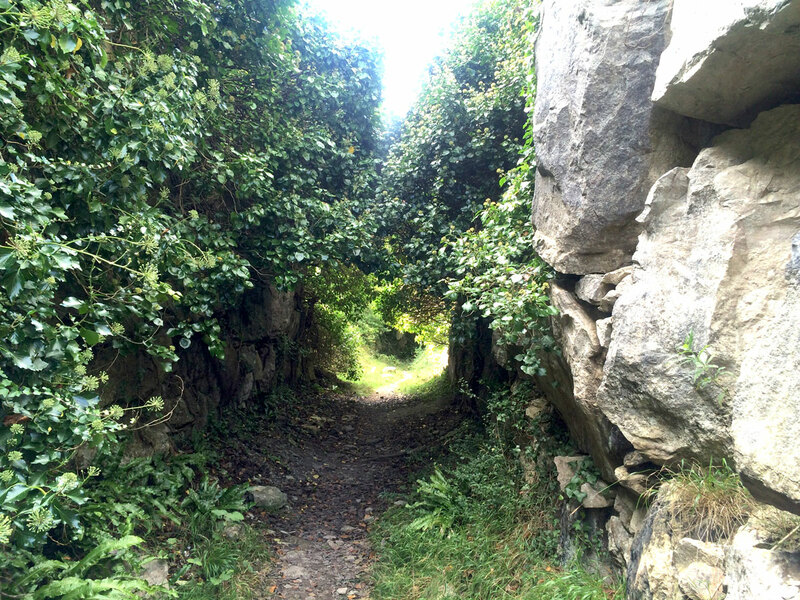 It is one of the most spectacular places in England for sure. And thanks to the format of the event, there is always some less windy days that I can spend myself. In early October the weather is always mixed here, this year was an exception with no rain and no freezing cold. But normally during a week it is summer 2-3 days, autumn 2-3 days and maybe also a day of winter. Cold temperature doesn’t sound good, but with more density in the air the better push in the sails. So I those days are also good, just bring the right wetsuit. Finally some words about the academy. 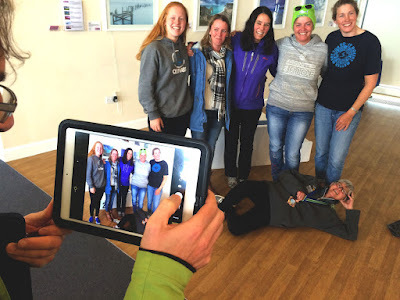 The Weymouth Portland Sailing Academy is an extremely nice place to hang around at. It looks like yacht club, but it is really all about sailing. 220 kids in ages around 10 years, pass through a program every day. 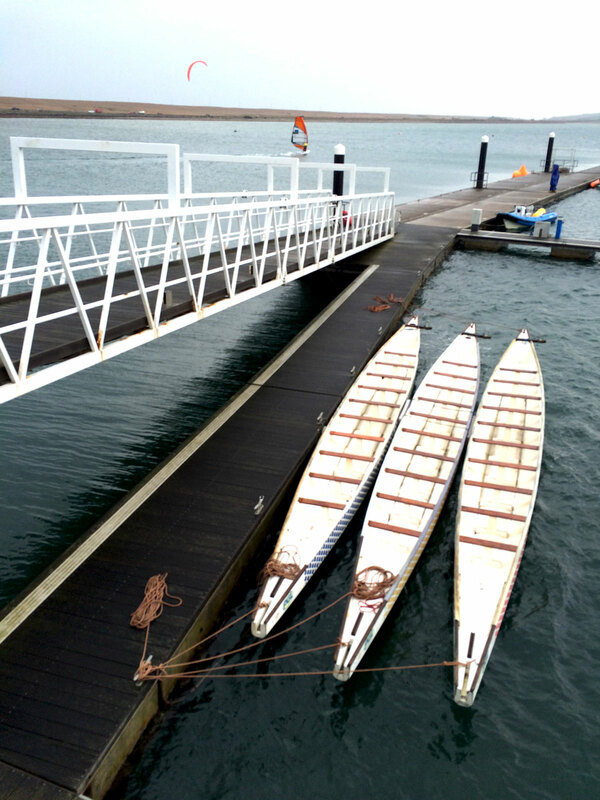 The builds rafts, windsurf, sails, paddle canoes and longboats. At the same time all British Olympic sailors are practising and a national 470-event goes off, as the same time as 80 speedwindsurfers are competing. And it all runs seamless. 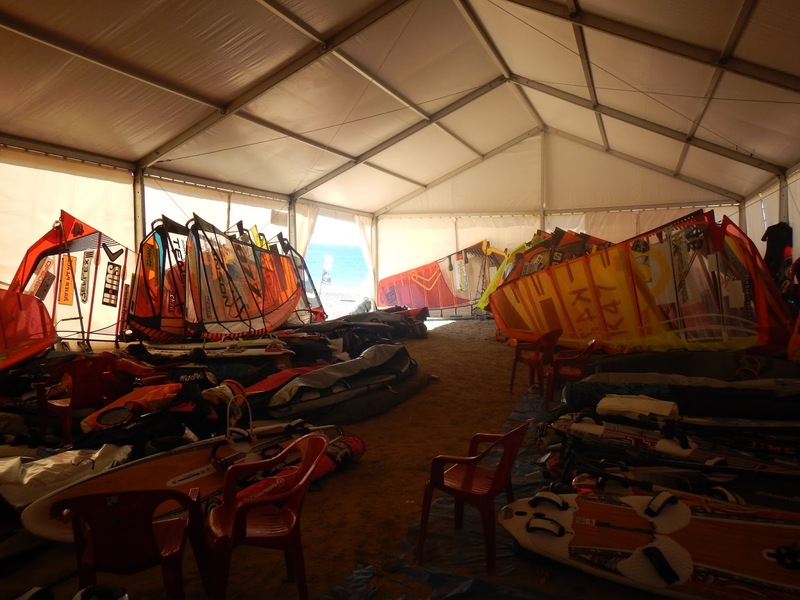 And not to forget, the speedweek people: Elderly men with boats/rafts, kiters with foils, moths, all levels, ages of windsurfers and the organisation team (Big Thanks by the way for the boatride). It is like a huge family, where everyone has different roles and characters. Must be experienced. Hard to describe. But everyone are happy and no hard words. Myself in this years event. Well with a flue and no power in the body, brandnew boards and fins, it was a fight to be on the water every minute and at the end get a 7:th place overall was more than good. Congratulations Simon Cofield to win the Weymouth Speedweek 2016! 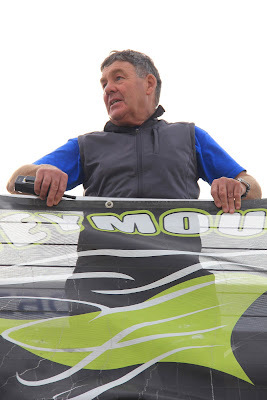 But I have beaten you before and I will try again, but it is harder when you are on the Loft sails! Here is the final result. To start with, the organization of this event was perfect. They ticked all boxes so to say. 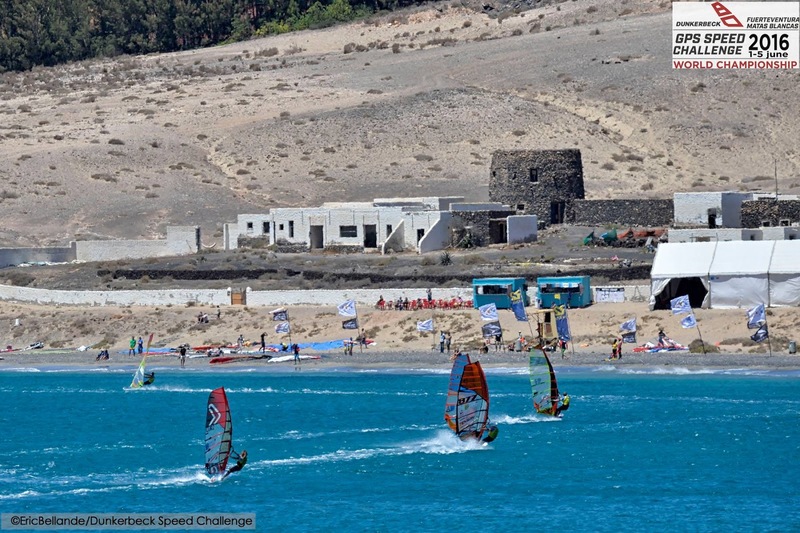 About the spot Matas Blanca at Costa Calma Fuerteventura. It is an OK spot for this kind of event. A bit from perfect, but it works well. The forecast all days was 15 knots, but around noon the thermic wind picked up to 20-30 knots. Sometimes when cloud came the wind suddenly disappeared or swung around 100 degrees. It was gusty but rather gusty than no wind. The temperature was around 23-26 C and 21 C in the water I guess. Perfect for shorty. About the sailing. To be honest I have not been so many days on the water the last year. And 90 per cent of my days have been with 8.6 or 9.2 m2 sail. My idea was to fly down a few days earlier to tune the 7.0 and the 7.8. I have only used them for a few minutes this year. But Air berlin managed to keep my gear at Tegel airport those days. 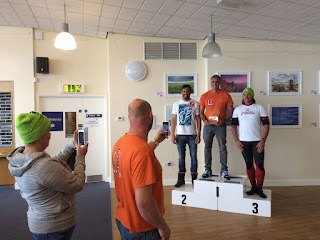 And when the event went off I took the sail I know, the Loft Racing Blade 8.6 in all heat except of the first. I know that it is a bit slower in acceleration and top speed but I also now that I have done 39 knots with it and I like it. It also carries me easy through the lulls and easy is never wrong. As I see it speed in 20-30 knots wind could be done in two ways. 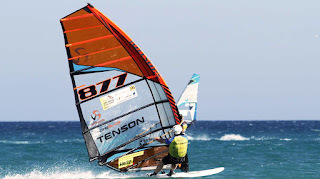 Either a big sail (7.5-8.5), a big speed board (100 l) and a small fin (30-32cm) or medium sail (7.0-7.8) a medium slalom board 85-110l) and a bigger fin (36-38 cm). The latter set-up works better today, since the fins have become so much better than five years ago. Some participants only brought a few sail and a small board, Björn brought a 6 tonnes truck. For a World Championship I would say bring what you need. It is not the race officers concern if the participators have too small equipment. 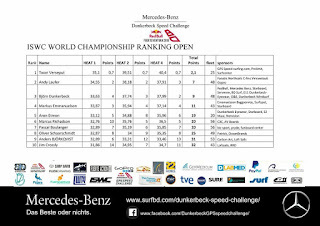 At this event I had my 250 m runs around 33 and 35,5 knots in most heats, and best top-speed about 37 knots. Would I have done it different when I look back, probably I should have taken the 7.0 or 7.8 in the last heat. That was the heat that I discarded, and it would have been fun to see what a smaller kit could deliver. And some words about the competitors. I have raced with very many people in the world and know what standard everyone has. The top-riders in this event is for sure some of the best speed windsurfers in the world. No one at this event could just put the feet on the board and cash in a heat. 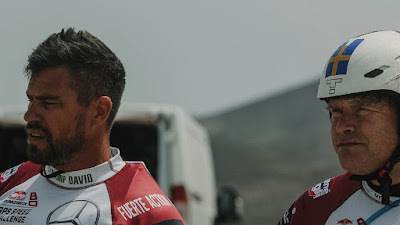 I am also very happy that we finally see some younger riders on the top. Aaron and Twan where really fast and consistent. I think we soon will see some change on the very top on the major events. I was a bit reluctant to the open format with kids and amateurs on the same course. But must say that if it is room for that, that is very good for the sport. You see so much joy in their eyes and the routine they get here will help the in the future to become very good competitors. 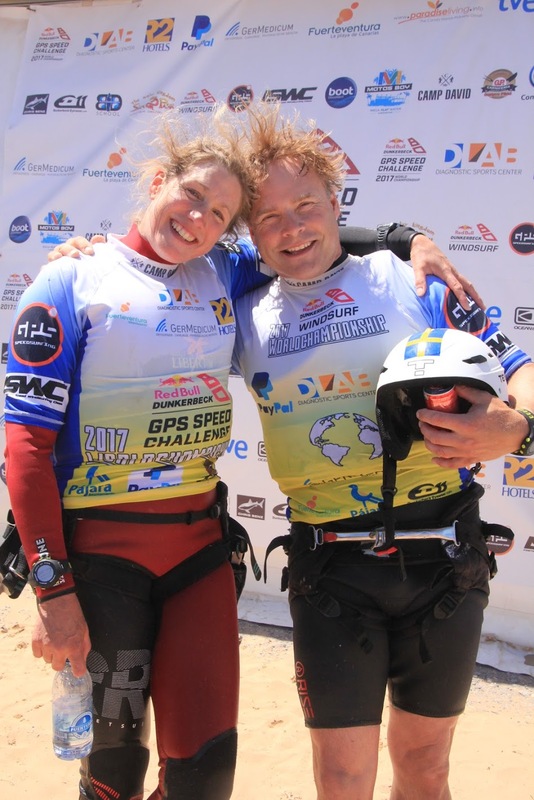 Congratulations Björn Dunkerbeck and Zara Davis, you did it again! Next big event for me is the Swedish Championship and then Weymouth Speedweek! It is time to put Weymouth Speedweek anno 2015 to the archives. 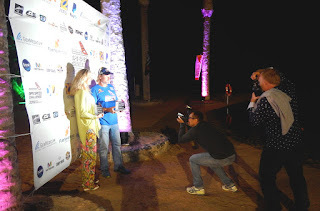 First of all, I am impressed by the team of organizers that keep on working and improving this event year by year. The self service GPS check-in, the real time data logger, always 3 "marshall" boats on the course, results every night or morning etc etc. World class! Also the place, Portland is something very special. The Portland rock, the view from the Heights, the quarries, Portland Bill, the Chesil beach and the WPNSA-facility cannot be beaten by any other venue. And the english weather, the last day 26 C in the afternoon in mid October! 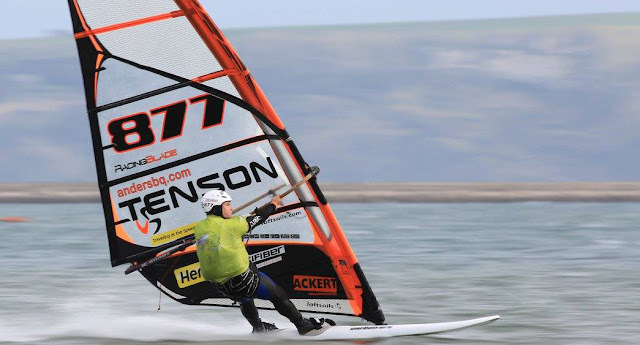 The sailing itself in the Portland harbour is a challenge. The wind is often gusty, the water is choppy, the course is long in that way that we need to sail almost 2 km to do a run. When you look at the speeds that we often achieving, 32-34 knots, it may look slow, but I can tell that they are often more tricky and harder than a 45 knots canal run. But it is the same for everyone, and the over 80 participators all do their best to deliver. Also the format, that the course is open 7 hours a day make this week very special. I always ends up with different kits along the very long beach. A lot of walking and carrying every race-evening. 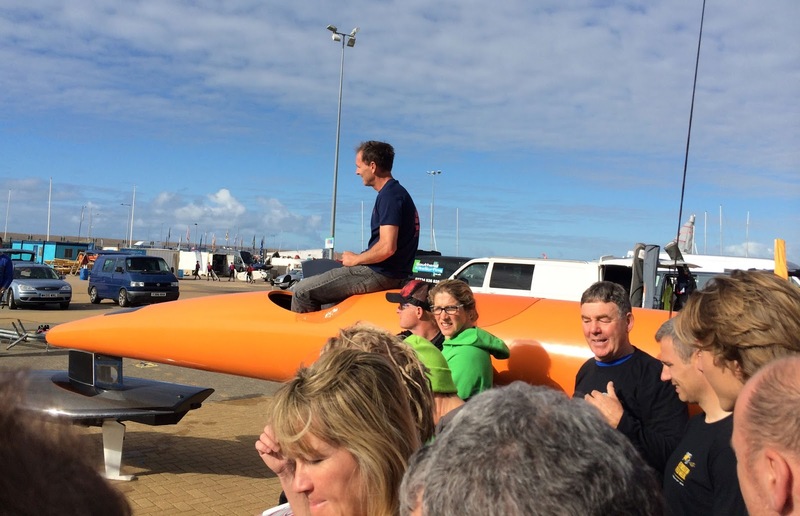 The icing on the cake this year was to meet Paul Larsen, his team and experience the legendary top speed 68 knots Sailrocket 2 IRL. Great to meet and hear the stories and the theory behind, maybe the fastest sailing craft I ever will see in my entire life.